I hope everyone had a good week, mine has been very busy with work, I've also been repainting our hallway in the house whenever I've gotten a chance. I managed to get a bad cold at the end of the week but hoping it will go away soon, can't wait to enjoy the beautiful weather we're having! So while I'm stuck on the couch I'm looking back at last weekend! 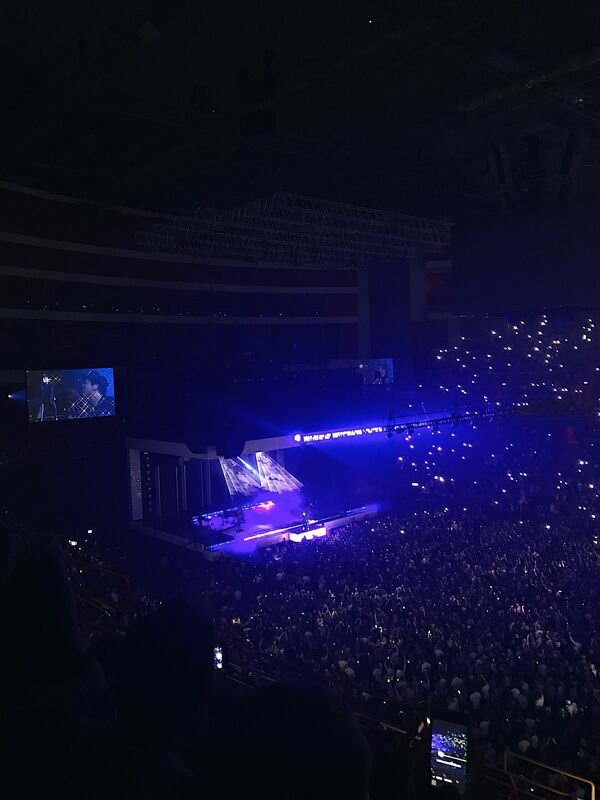 On our Stockholm trip we went to see Bruno Mars' 24K Magic World Tour in Ericsson Globe arena! 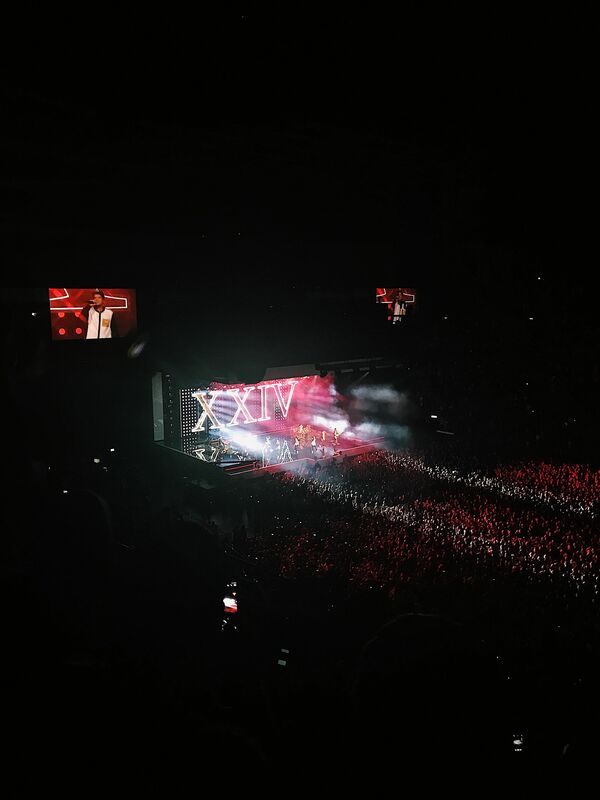 This concert we had seats up on one of the sides of the arena. I really enjoyed the show, but after having Golden Circle tickets for Kiss I wished that I could have had the same tickets for this show. Even though it was an amazing show I have to say that nothing beats getting to stand close to the stage. 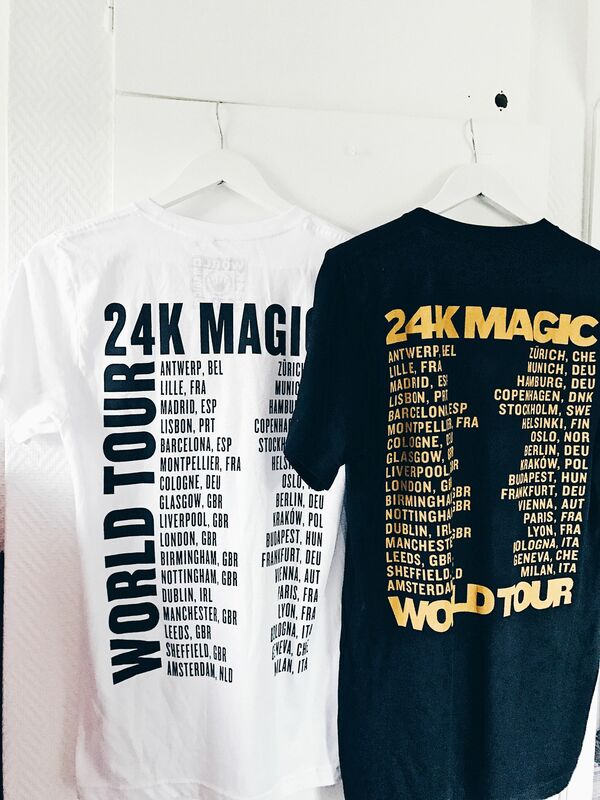 Like always I got my concert shirt, I have to have atleast one from every concert I've been to, making a collection of them. 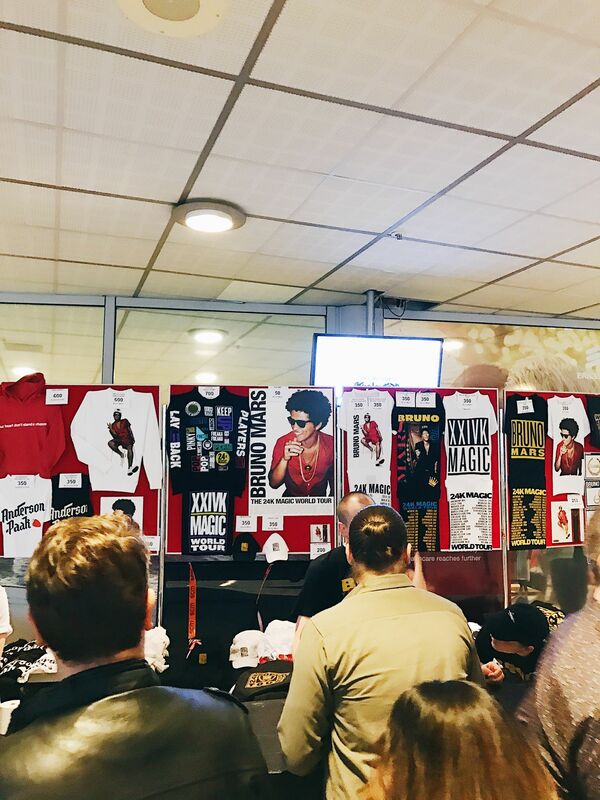 This time I also got a jacket with the tours' print on the back and the Bruno Mars crown on the front. I love it! Anderson Paak opened for Bruno Mars. 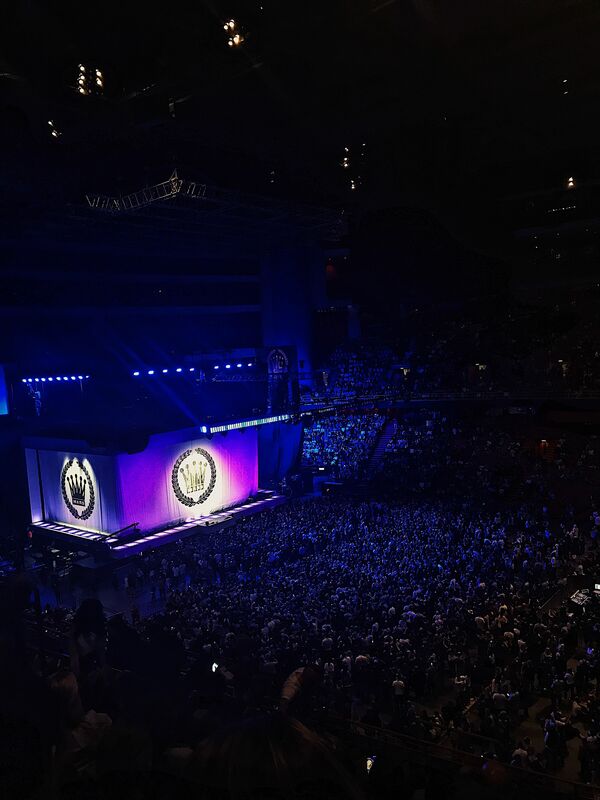 A picture of the entire Ericsson Globe arena. 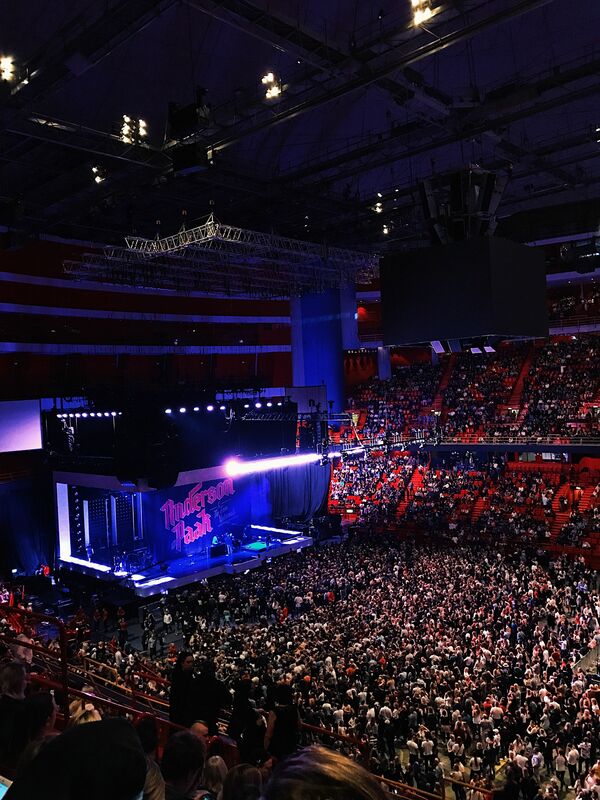 Waiting for Bruno Mars to start. "When I was your man". Consert T-shirts, always getting one! 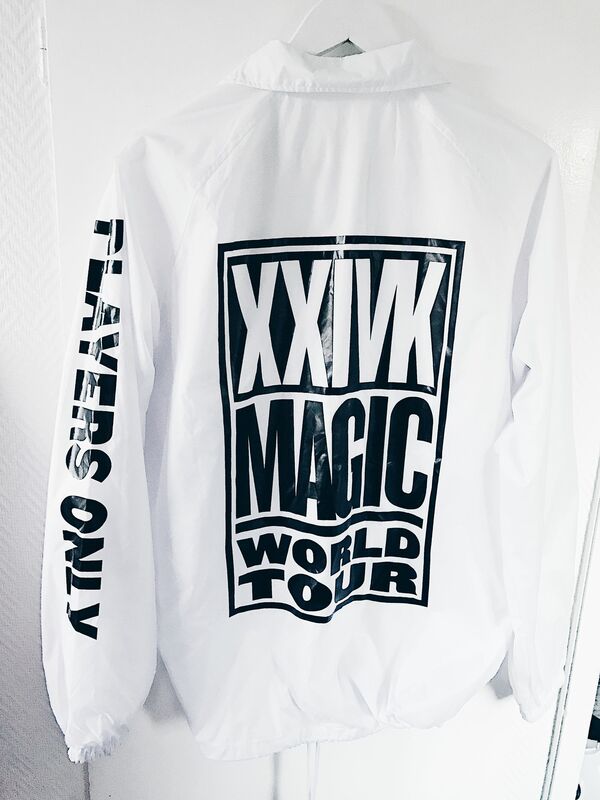 This Jacket though! I really liked that they didn't just sell t-shirts.